Dubai: Controversial Kuwaiti member of parliament Abdul Hamid Dashti has been sentenced to 11 years and six months in jail by the country’s criminal court for offending Saudi Arabia, according to media reports. The MP was sentenced in absentia and the ruling is subject to appeal. 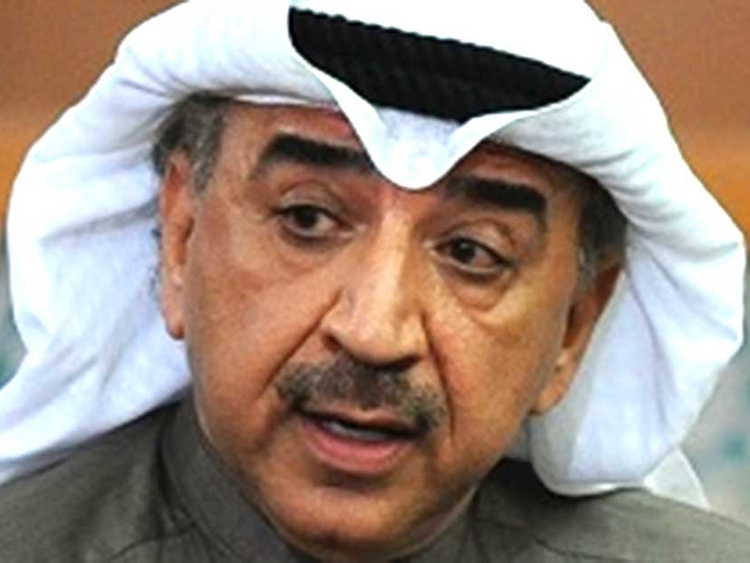 Dashti has been a polarising figure in Kuwait and the Gulf region. His critics accuse him of being a lackey of rival Iran for his criticism of Saudi Arabia and Bahrain, and he often makes headlines for his harsh words against the two Gulf states. In January last year, Kuwait’s parliament voted to lift his immunity for tweets he posted that were deemed offensive to Bahrain, prompting calls from fellow MPs to the Kuwaiti government to issue a formal statement and to initiate disciplinary proceedings against him. In February, Saudi Ambassador Abdul Aziz Al Fayez presented a memorandum to the Kuwaiti foreign ministry after the lawmaker appeared on a pro-Syrian regime television channel and said that Saudi Arabia was sponsoring terrorism and should be bombed. Referring to the current situation in war-torn Syria, Dashti said that there were countries near Syria that supported terrorism and should be targeted. He reportedly named Saudi Arabia and Turkey. His immunity was finally lifted in March this year. Under Kuwaiti law, any individual convicted of a hostile act against a foreign country that may put the country at risk of war or the severance of diplomatic relations may be jailed up to three years. In July, 2015 he came under intense criticism from fellow MPs after visiting the family of Emad Mughniyeh, the late Hezbollah commander accused of involvement in the hijacking of a Kuwaiti airliner and the assassination attempt against Kuwait’s late Amir Shaikh Jaber Al Ahmad. The controversy erupted after Dashti posted pictures of him kissing the head of Mughniyeh’s father and sitting with members of the family. Earlier this week, Saudis launched a hashtag on Twitter that translates to “Dashti offends King Salman” for comments he made to an Iranian media channel, with some calling for his citizenship to be revoked.